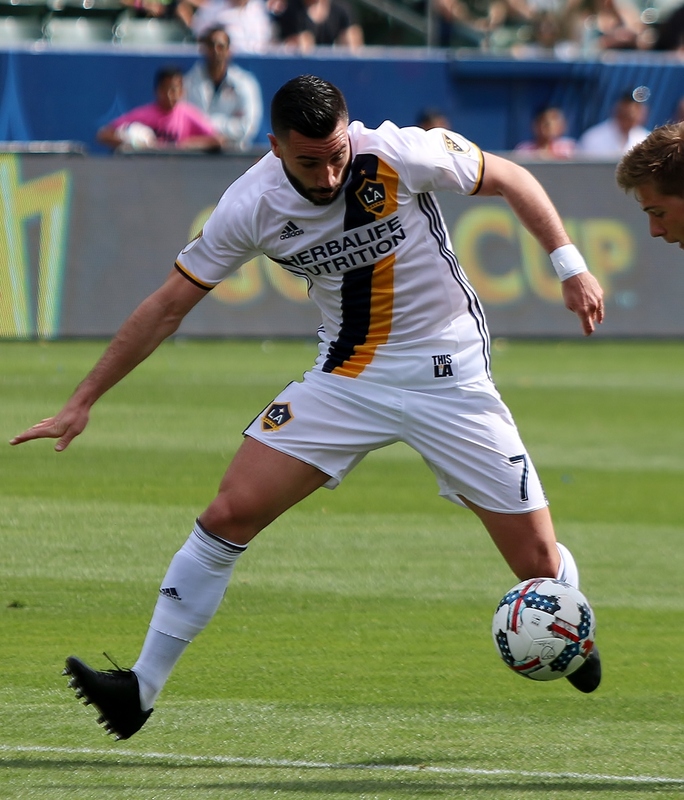 (Carson) – The Galaxy gave up two goals in the second half and couldn’t recover in a 2-1 loss to FC Dallas Saturday in the MLS opener before 23,554 at StubHub Center. The Galaxy had an opportunity just 30 seconds in but Romain Alessandrini’s shot attempt flew high over the net. Both teams were physical but the referees let them play. Galaxy goalkeeper Brian Rowe made a couple big saves in the first half. One came four minutes in to halt an FC Dallas chance. Jelle Van Damme made a nice kick save in the 33rd minute to stop Michael Barrios in front of the net. The first half ended scoreless. Maximilliano Urruti beat Rowe for distance on the right side in the 47th minute to put FC Dallas up 1-0. Dave Romney was brought down in the box five minutes later to give the Galaxy a penalty kick. 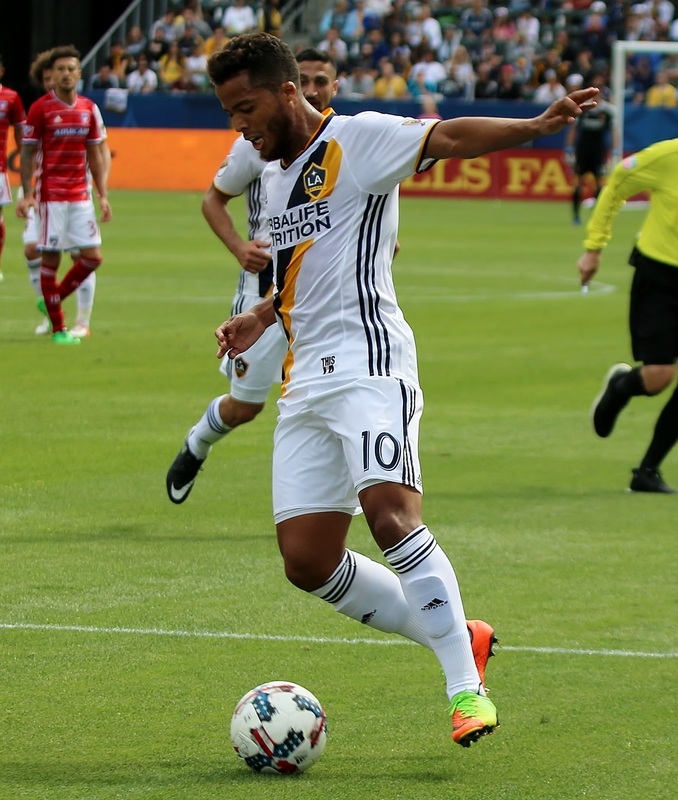 Giovani dos Santos took full advantage as he punched one by Dallas goalkeeper Chris Seitz in the 52nd minute to even things at one. Dos Santos nearly put LA up ten minutes later as he rifled a shot from long distance but Seitz was there to make the save. In the 69th minute Dallas FC grabbed the lead for good when Kellyn Acosta turned on one and fired it by Rowe in the left corner. Seitz was working hard to keep the Galaxy at bay making two nice consecutive saves in the 72nd minute to thwart a Galaxy chance. FC Dallas held on to win 2-1. The Galaxy were playing without both Robbie Rogers, Ashley Cole and Gyasi Zardes due to injury. Next up for the Galaxy is a home game next Sunday against Portland.